This company was first founded in 1949 under the name Marushin Bussan, and has been making arcade games from its base in Japan since then. What started off as a business which focused on creating games for established Pachinko parlors quickly grew into a company that has its very own pachislot locations around Japan. With a core focus on creating innovative games and challenging different technologies, NewGin stay true to their “Serious Play” slogan. 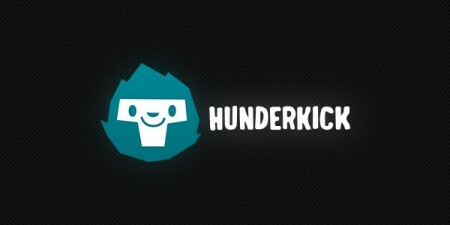 It seemed as though this business was keen to find the right name and ethos throughout their first years as a company. In 1949 they set up as Marushin Bussan, but that was changed to Marushin Bussan Kabushiki Kaisha in 1958. By 1968 the company went under another reorganization, to become the NewGin brand that you see today. 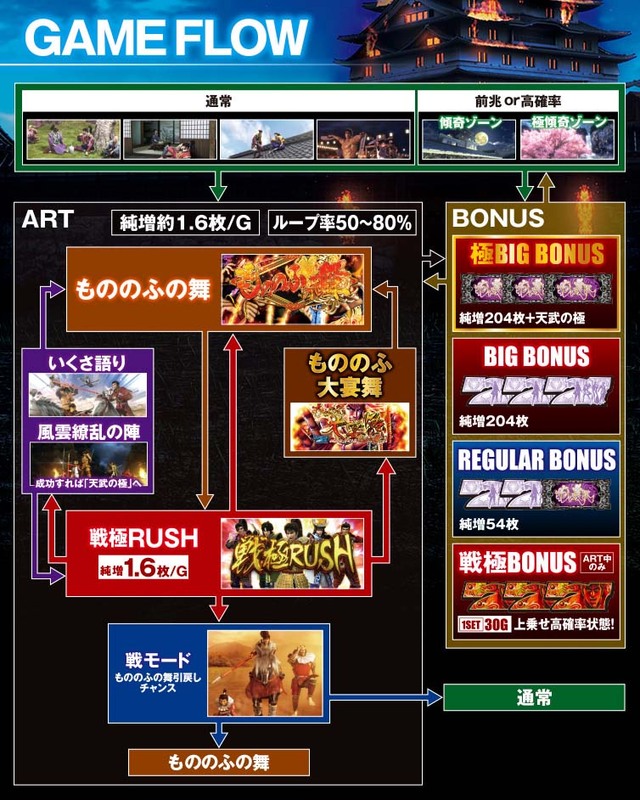 Throughout the whole of this time, the company only manufactured arcade games for other pachislot parlors around Japan. From August 1986 they decided that they wanted to expand into creating their own Pachinko parlors. The first was opened in Fukuoka, and many others were opened in the years after this flagship gaming hub. Just two years later the company had grown exponentially, leading to the opening of a headquarters in Nagoya. This is around the time when NewGin began working on subsidiary companies; the first of which was opened in 1990, named Aikoh. From new manufacturing facilities through to an impressive research and development lab, this company has continued to expand and grow its business model. 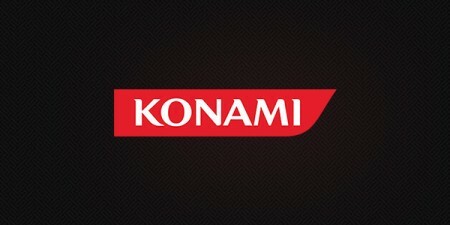 It now has a total of five subsidiary companies, dozens of pachislot parlors, and several offices around Japan. According to their company profile, NewGin employs nearly 300 people and has a capital of 100 Million Yen (around $835,000 or £55,000). The entire group, including their subsidiary companies, has an estimated revenue of 1.883 Billion Yen (nearly $16 million or £10 million). 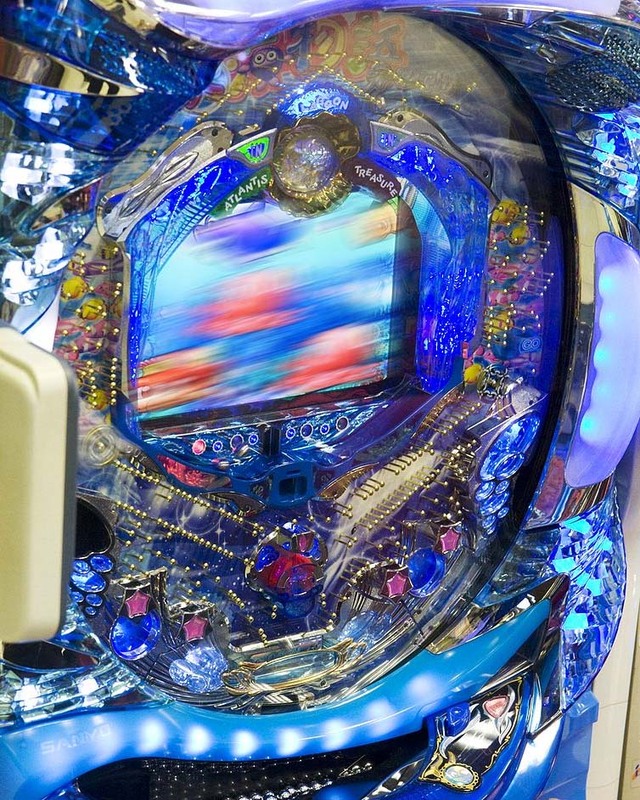 Pachinko is a game that has been popular in Japan since the 1920s. This arcade game was made into a mechanical device popular in casinos and people’s living rooms up until the 1980s. As technology changed so did this pastime; into something more exciting and engaging. Pachislot machines became increasingly popular in parlors and casinos throughout the whole of Japan. 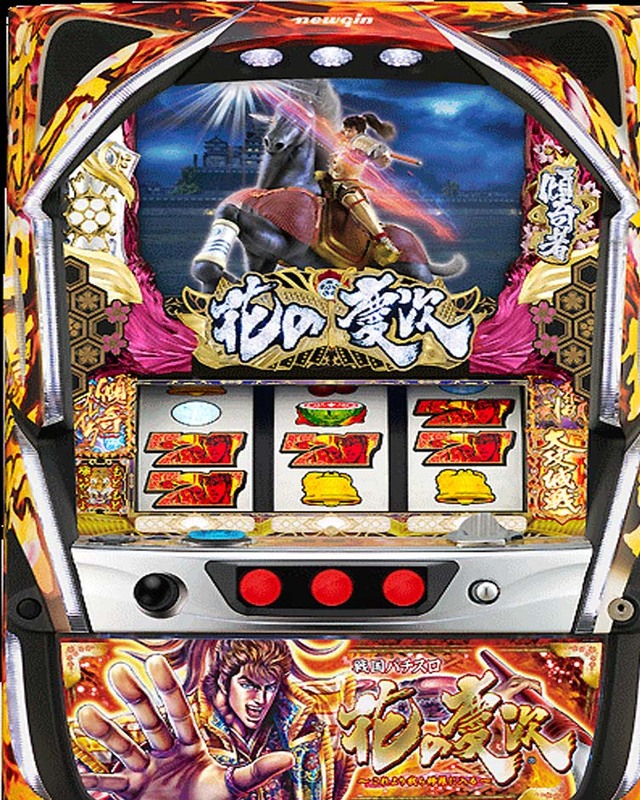 NewGin has always been at the forefront of technology when it comes to their pachinko and pachislot arcade machines. 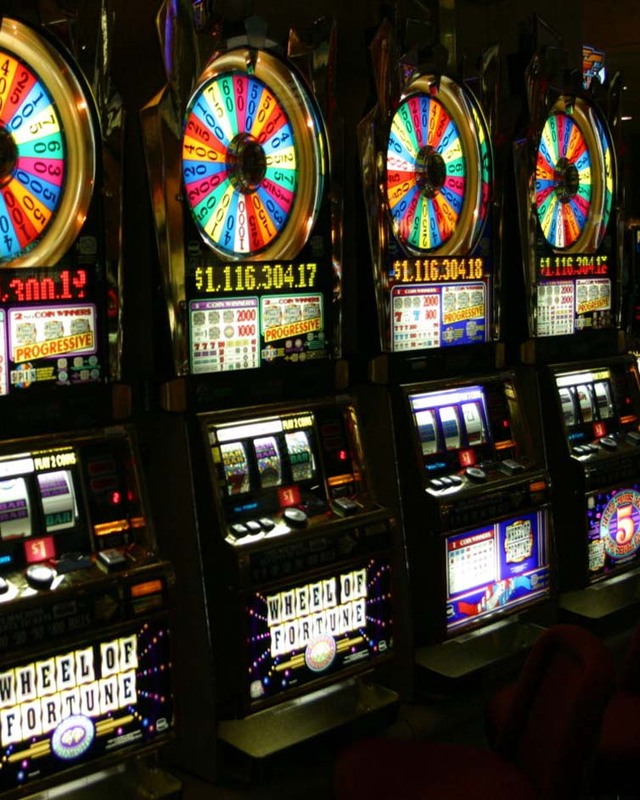 They manufacture arcade games that can be played in their own parlors or casinos belonging to other companies. The bright lights and lively music is what tends to draw new players in, along with the fun (and sometimes famous characters). NewGin has worked with various anime creators over the years, to make pachislot machines that are based on famous characters. One of their most recent collaborations is based on the Future Boy Conan TV series, and has proven popular with fans. NewGin works on both the development and the manufacturing of these machines, which are now gathering interest from those further afield than Asia. 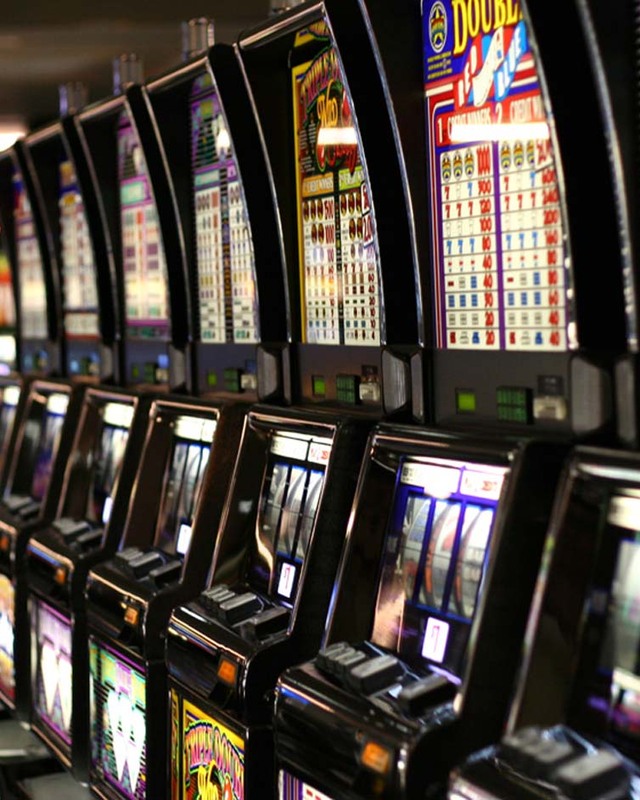 For those who are unfamiliar with pachinko or pachislots, you may wish to take a look at some of the most popular games on offer from NewGin. P4: Persona 4 is another offering which is based on a hit TV show from Japan, and is a popular pachislot from the company. There is also Samurai Giants (and Samurai Giants 2), Sengoku Story, Delta Trigger, and Tenchu. The company has a design team, along with a research and development facility. 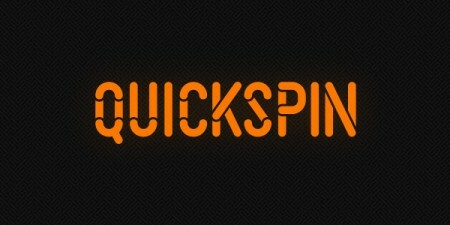 It is here you’ll find many of the staff working on new concepts and designs for future pachinko games. These are then taken to the manufacturing department to be created, before being sold to parlors or instated in their own. There are over 500 parlors in Tokyo alone which carry the most popular games, so you’ll never be too far from a NewGin pachislot machine when in Japan.